vidaXL TV Cabinet Reclaimed Wood 47.2"x11.8"x17.7"
This industrial-style TV cabinet exudes a vintage charm and will make a timeless addition to your home. 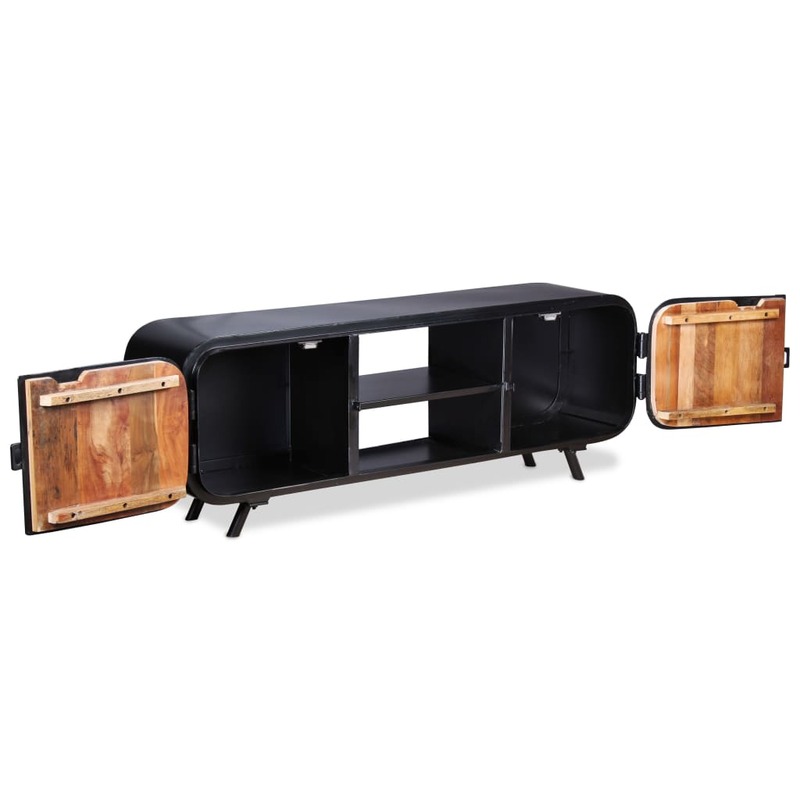 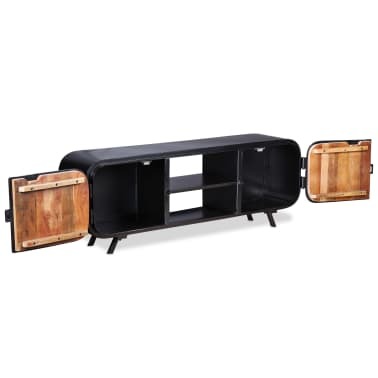 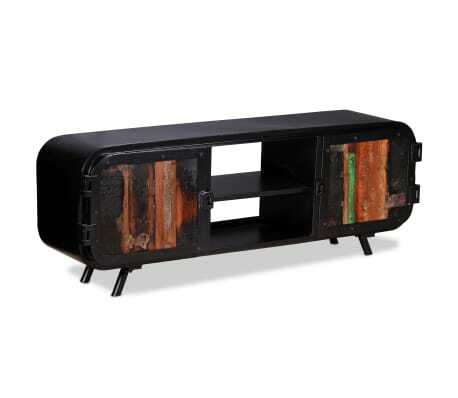 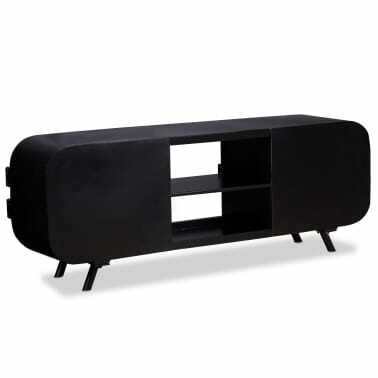 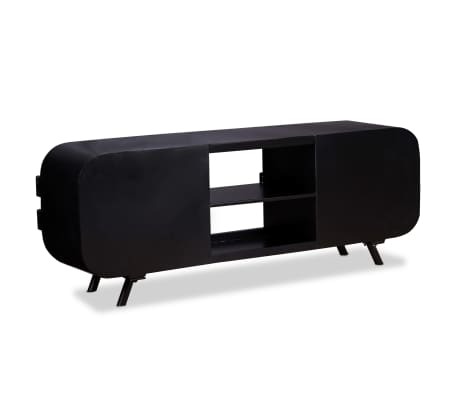 The TV cabinet can also be used as a side cabinet, HiFi cabinet, lowboard, sideboard, etc. 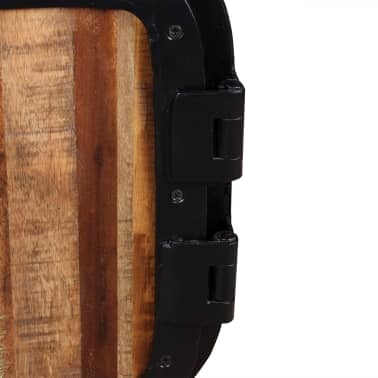 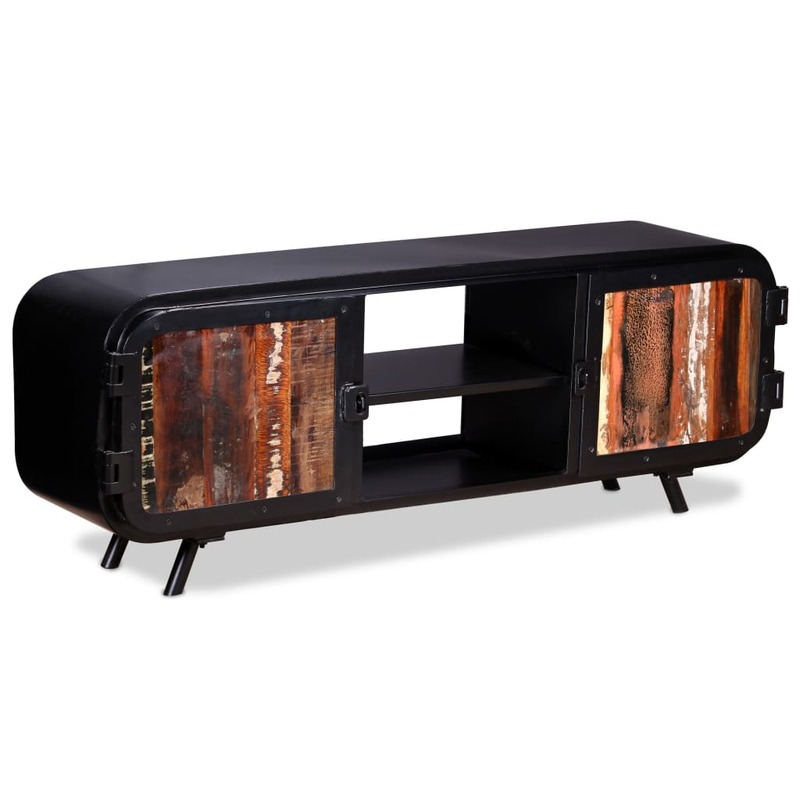 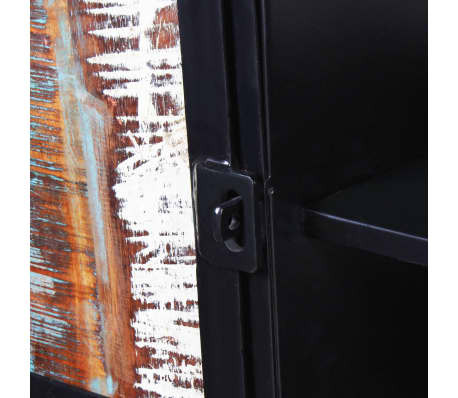 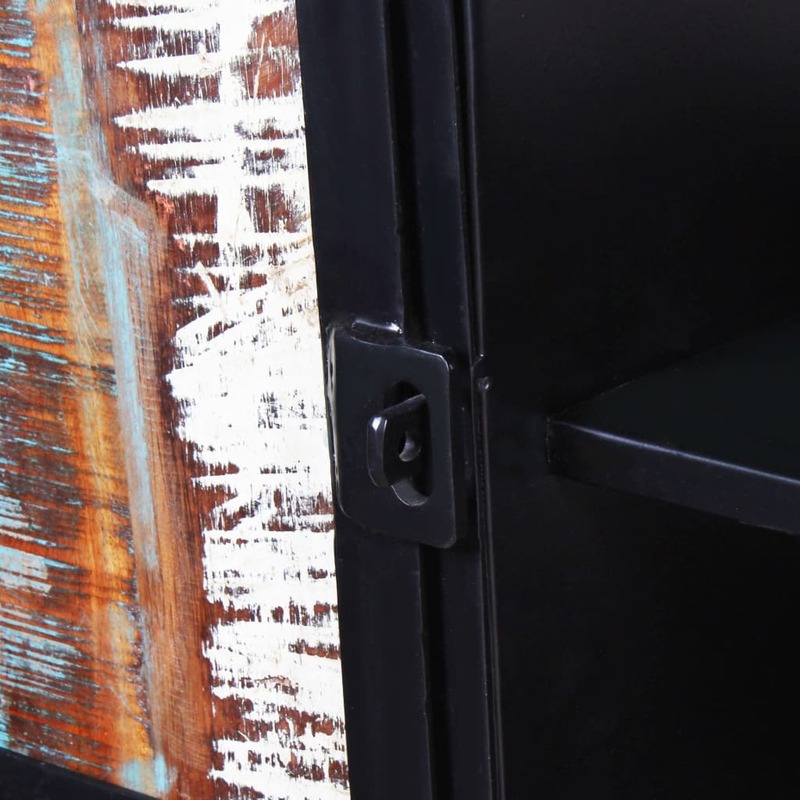 The TV cabinet is made of iron and reclaimed wood which is stable, durable and beautiful, and has the characteristics of different woods like sheesham, teak, palisander, mango wood, acacia, recycled wood, hard wood, etc. Every step of the process is carried out with the greatest care, be it polishing, painting or lacquering. 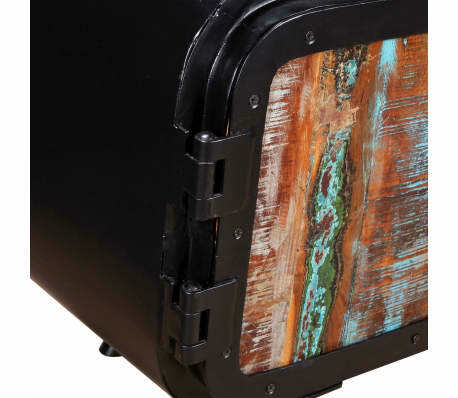 The craftsmanship and the beautiful wood grains make every piece of furniture unique and slightly different from the next. 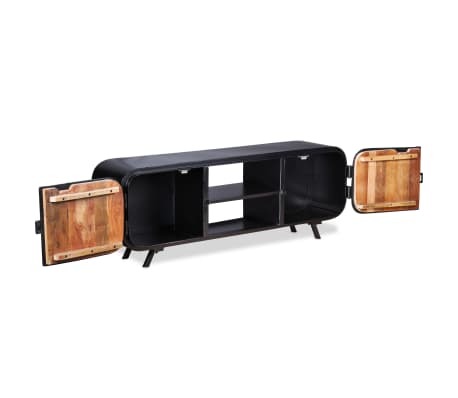 In addition, the 2 cupboards and 2 shelves provide ample space for storing multimedia devices, media carriers, and any other items you'd like to display or keep within reach. 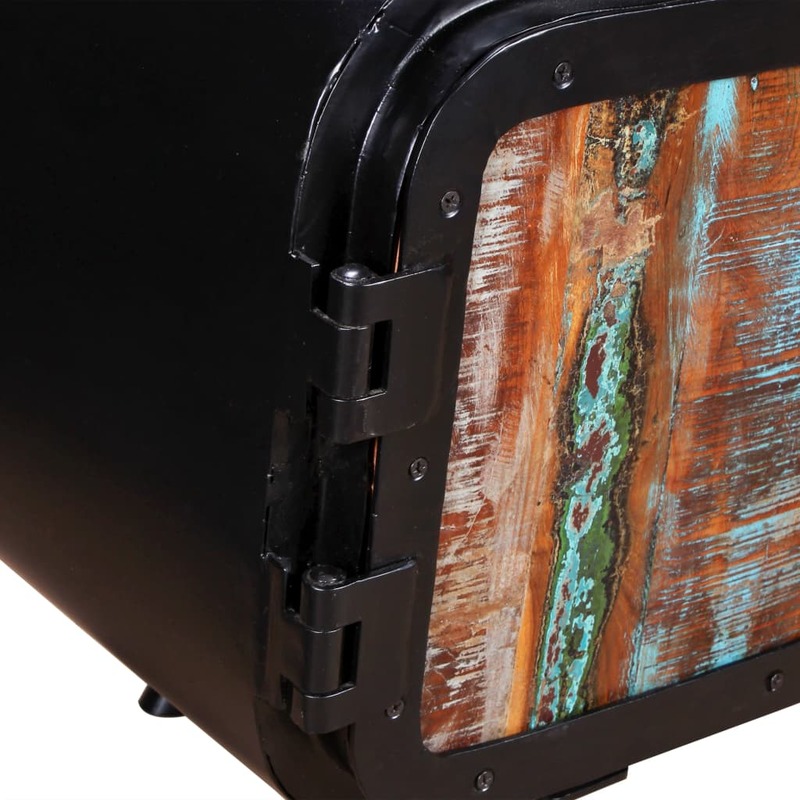 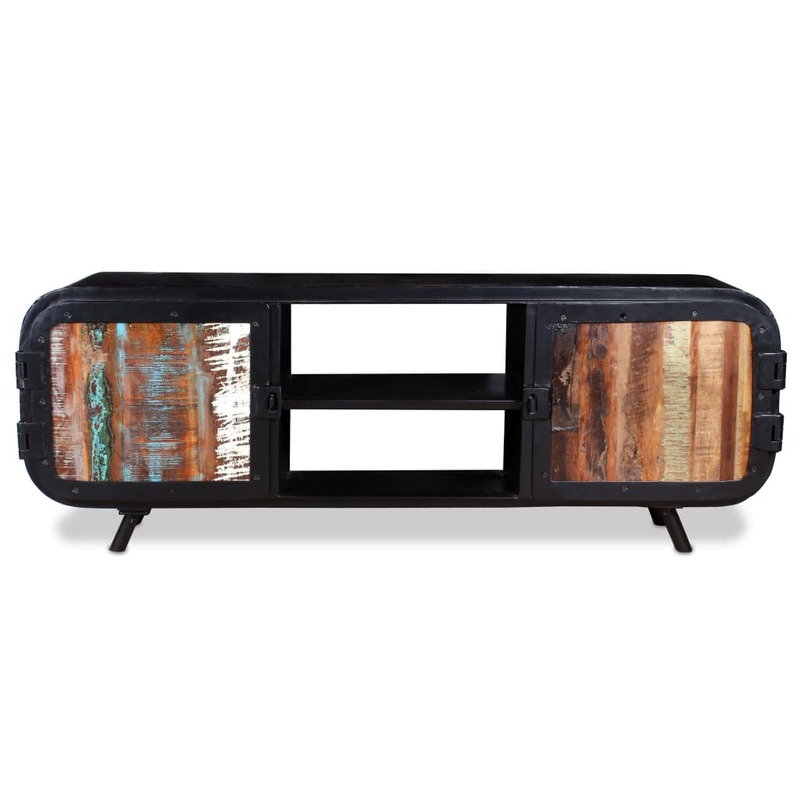 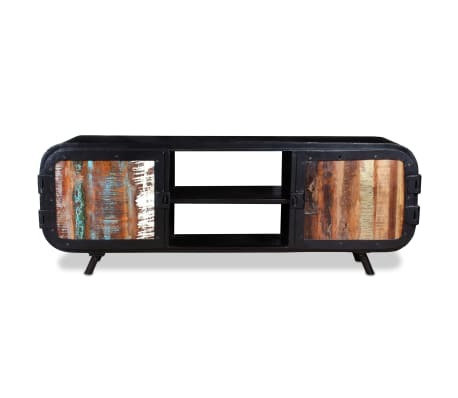 Important note: The colors vary from piece to piece, making each of our TV cabinets unique; the delivery is random. 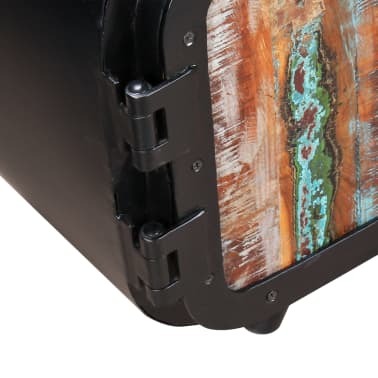 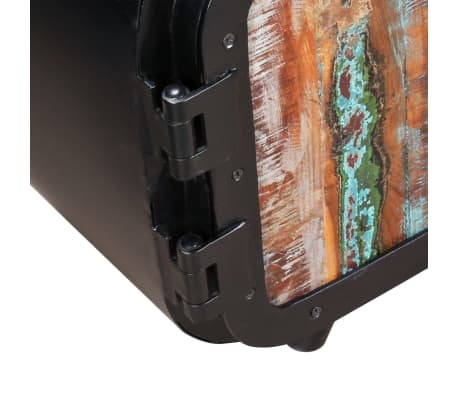 vidaXL Coffee Table Box Chest Solid Reclaimed Wood 31.5"x15.7"x13.8"